We accept all electronic waste, no matter the type, size or volume. Offer various size collection containers for your site free of charge with service agreement. Standard Office Size totes are made of rigid plastic and hold roughly 200-250 pounds of obsolete electronic items. For these Collection Totes, please Click Here! Our industrial containers (to the right) are triple walled heavy duty and made from recycled cardboard that can be re-used multiple times to abide by our near zero-landfill policy! Please contact us for pricing. We use electric vehicles for your smaller pickups throughout NYC reducing our carbon footprint! Our Commercial Liability Insurance includes a Pollution Policy for our services and commercial vehicles that protect both our customers and us. Certificate of Insurance issued to your company and respective building management company by request. 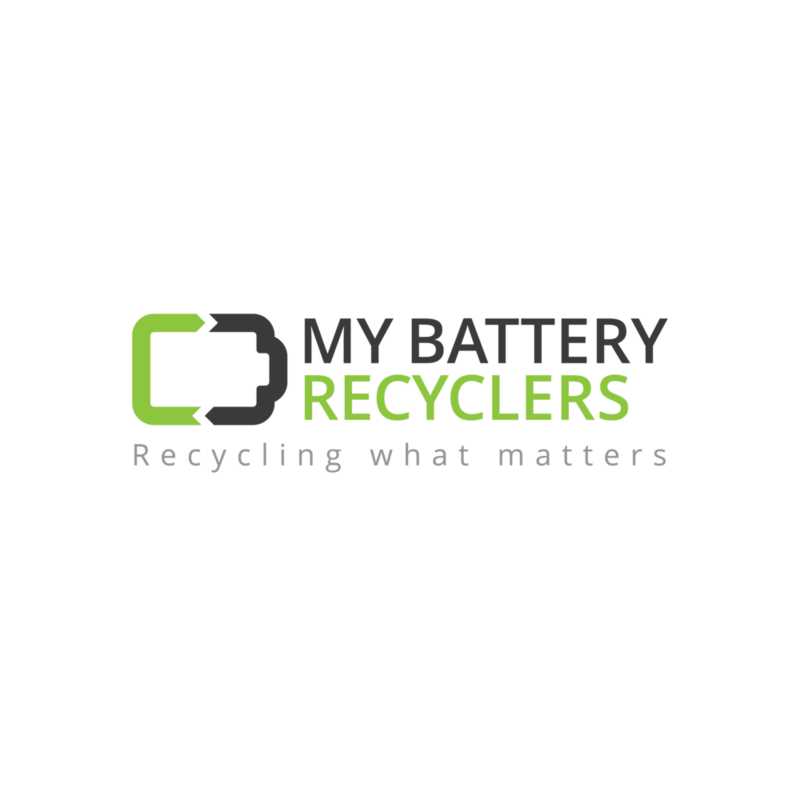 MYBRS ensures that all our clients equipment will be disposed of properly and in accordance with all the current federal, state and local regulations concerning the proper disposal of electronics. MYBRS is an R2 Certified Company. Downstream Processors are licensed industry leaders, dual certified (R2 and E-Stewards) using the largest shredders to destroy your equipment. We can provide complete chain of custody from MYBRS to the end-of-life processing facility. Transparency is a key driver to our business model. The added value we offer our clients goes beyond the compliance factor; its in the key mindset of helping our clientele identify cost saving benefits while reducing their environmental footprint.